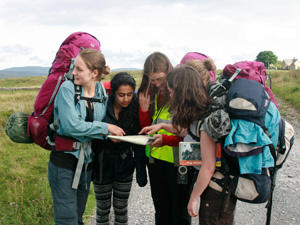 The Duke of Edinburgh's Award Expeditions. 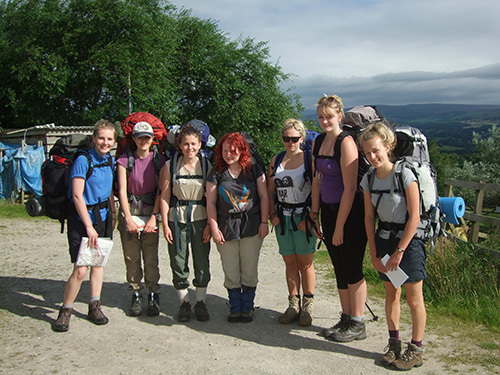 Lupine Adventure Co-operative are an Approved Activity Provider for the expedition section of The Duke of Edinburgh's Award. We can work with groups that are already established (though a school or youth group) and with individuals who we bring together to form a group (an open expedition). Please select one of the two options below for further information. Lupine Adventure Co-operative is a not-for-profit, social enterprise made up of qualified Mountain Leaders and Youth Workers. 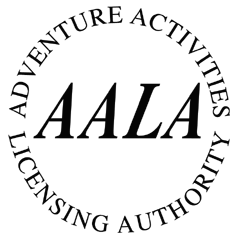 We are an approved activity provider for the DofE expedition section.We are able to run the whole expedition part of the DofE or simply help with the bits you need help with. We have a pool of equipment that can be used by the participants and can even help the young people or your organisation apply for the funding to pay for it if your budget does not stretch. Lupine Adventure Co-operative: 18 Lilac Grove, Victoria Park Avenue, Leeds. LS5 3AG. We have instructors based in Snowdonia (North Wales), The Lake District (Cumbria), The Peak District (Derbyshire), The Cairngorms, Devon and Yorkshire.